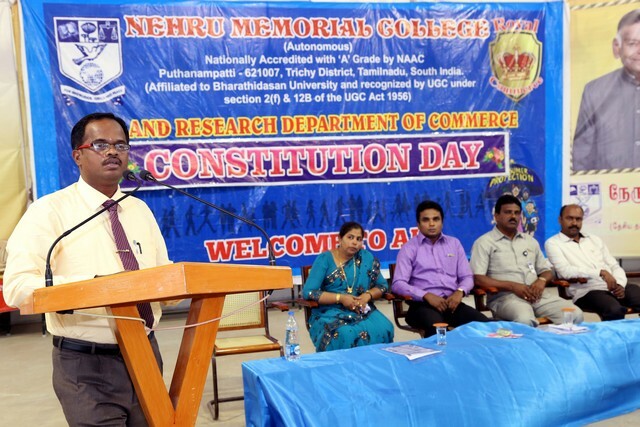 Post graduate and Research department of Commerce organized Constitution Day on 06.12.2017. 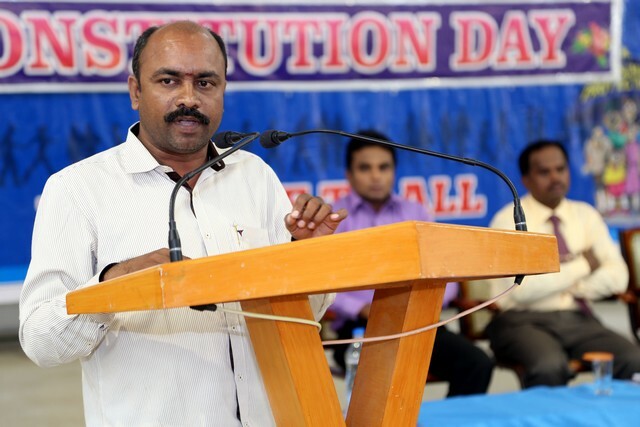 Dr.A.R.Ponperiasamy, Principal delivered the presidential address. 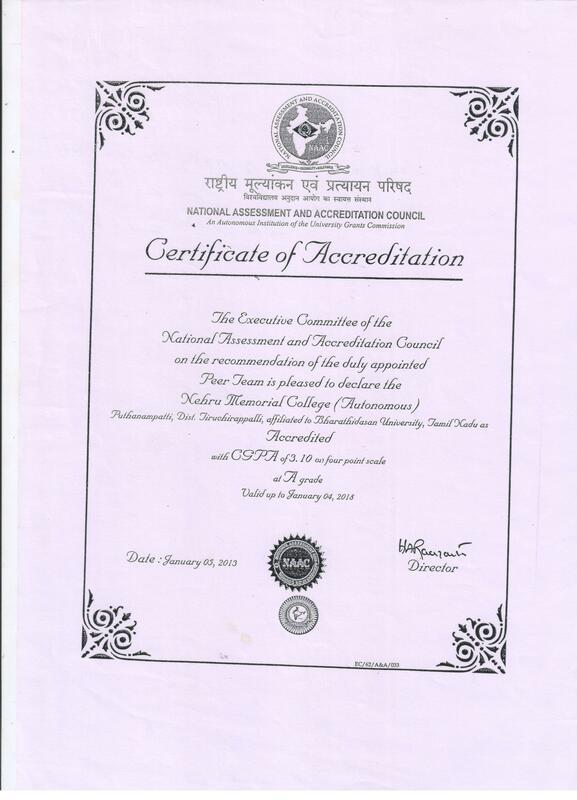 Er.Pon.Balasubramanian, President, felicitated the gathering. Dr.A.Prabhakaran, Dean, also felicitated the gathering and Miss.A.Jannathul Firthoes, Head, Department of Commerce delivered the welcome address. 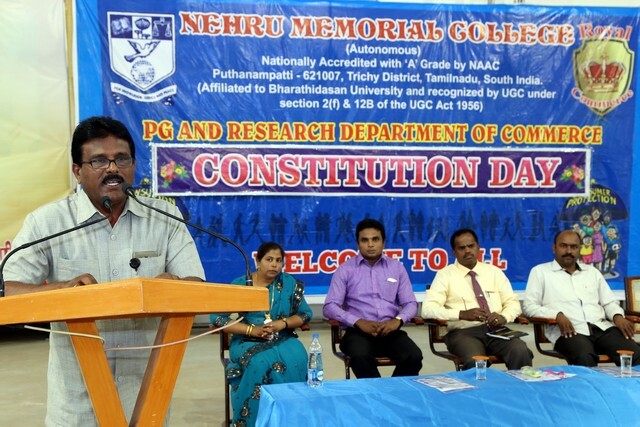 The chief guest Dr.M.Rajeswaran, M.L., Ph.D., Principal, Government Law College, Tiruchirappalli, graced the occasion with his special Lecture on the history and importance of constitution day, importance of law. 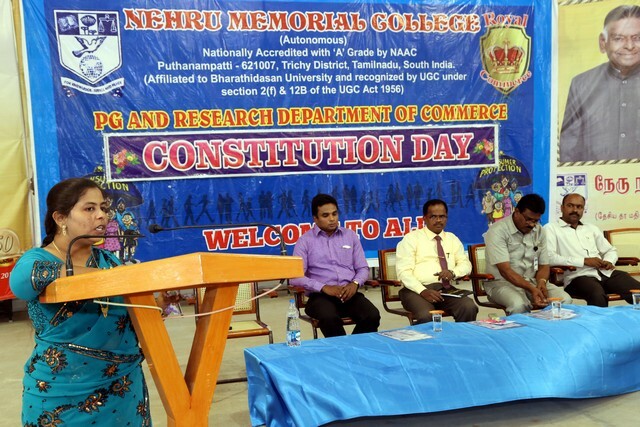 And also Dr.C.Loganathan, Guest Lecturer, Government Law College, Tiruchirappalli, graced the occasion. 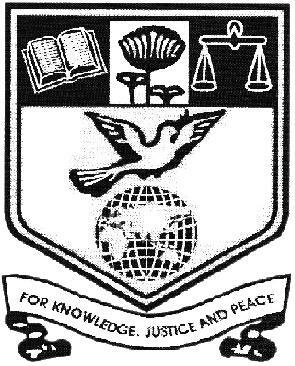 More than 900 students participated and were benefited. The function ended with vote of thanks by Ms.S.Kiruthiga, student of final B.com.